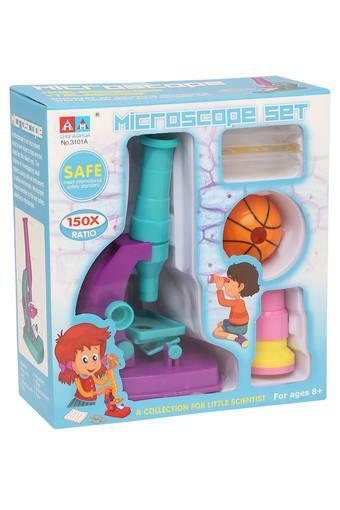 Get your Junior Scientist learning early with this colorful microscope set from Life. 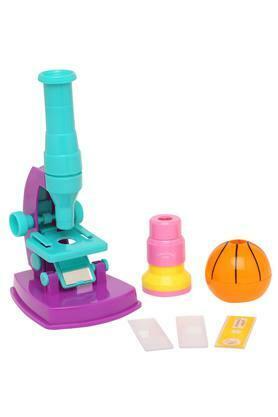 The large, easy to use pieces are just the right size and shape for early learning and exploring our small world. Make your little ones smile as you get them this microscope set. let your child set up a mini laboratory at home.